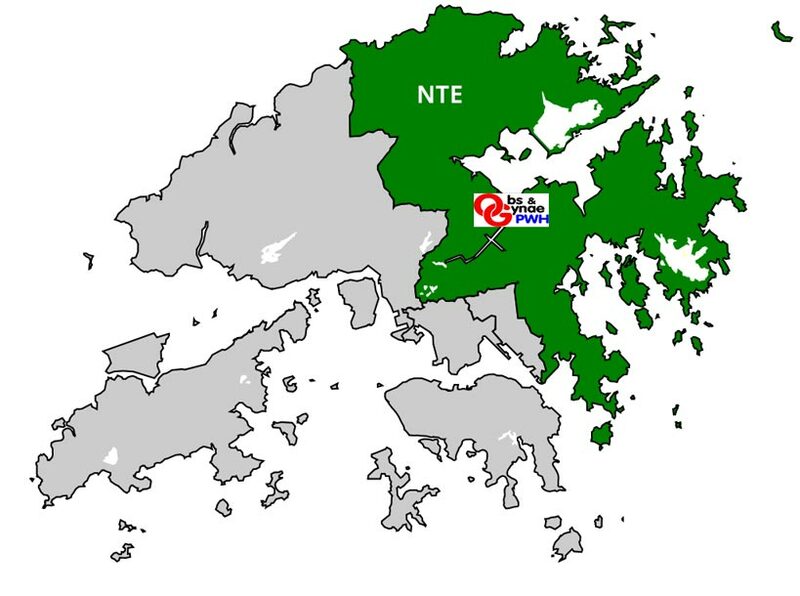 Established in 1983, the Department of Obstetrics and Gynaecology is now the largest public Obstetrics and Gynaecology unit and tertiary referral centre in Hong Kong, serving the 1.7 million people living in the New Territories East region (NTE). Based at Prince of Wales Hospital (PWH) and having 170 in-patient beds, the Department oversees nearly 7,000 births annually, including cross-regional referrals from other districts of Hong Kong. It offers a comprehensive service, covering not only the four major subspecialties of Maternal Fetal Medicine, Reproductive Medicine, Gynaecological Oncology and Urogynaecology, but also Paediatric and Adolescent Gynaecology and Endoscopic surgery. Close geographic and academic connections with leading centres in mainland China mean that the Department regularly receives referrals of patients with a variety of complications. The Department is recognised by both the Hong Kong College of Obstetricians and Gynaecologists and the UK’s Royal College of Obstetricians and Gynaecologists as a training centre for the four aforementioned major subspecialties, and regularly attracts enthusiastic and energetic doctors, both from Hong Kong and overseas, for O&G specialty and subspecialty training. Trainees have invaluable opportunities to gain exposure to and acquire the skills necessary to perform state-of-the-art surgical procedures and laboratory techniques, including fetoscopic laser therapy, advanced prenatal genomic diagnosis and pre-implantation diagnosis, robotic gynaecological cancer surgery, and pelvic floor reconstructive surgery. The Department’s outstanding scientific and clinical research output is due to the concerted efforts of the departmental staff and international collaboration with renowned institutions. The aim is to train doctors not only to become clinically competent, but also to attain the highest intellectual, professional and ethical standards.